As of 1 January 2019, the government introduced their new scheme worth €5 million with the aim of helping up to 1,800 families with low incomes in finding residential properties. This new residential scheme is part of the implementation of electoral and budgetary measures. 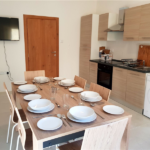 This updated scheme aims to provide benefits in order to make rental properties more affordable to individuals or families living on low-income salaries. For the first time ever, the benefits provided are calculated on the basis of rent being paid by the individuals, together with annual income. The applicant must be a tenant recognised by the owner of the private property in question. The individual must have already signed a contract of lease with the landlord, covering a minimum of 6 months, or a temporary lease not exceeding 21 years. 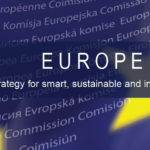 The applicant should be a Maltese or a European Union citizen, present a refugee status, be in possession of subsidiary protection, or possess a long term residence status. 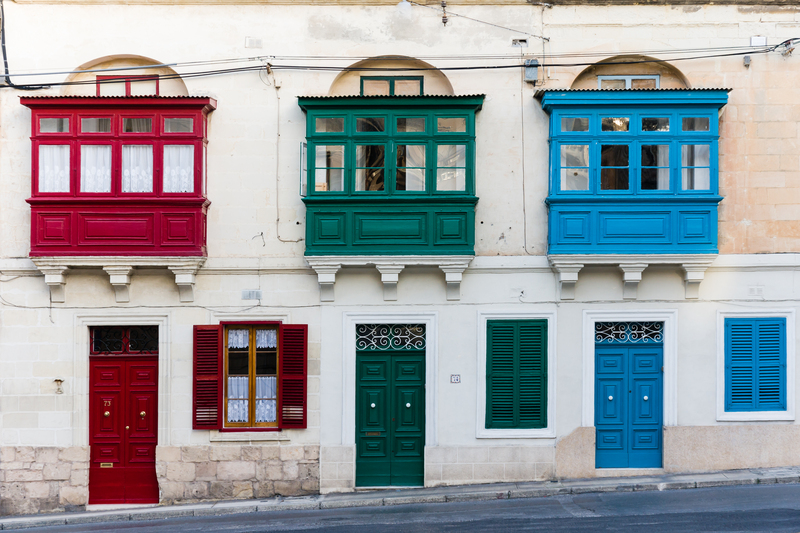 In the case of married couples, only one party must be a Maltese or an EU citizen. The applicant must have been a resident in Malta for not less than 18 consecutive months before the application date. The premises on which the application is being made is in good and habitable condition. The use of the premises as a residence is lawful and in accordance with the contractual obligations of the lease. The benefits received on the rent are based on annual salary together with the rent being paid by the applicant. The table below shows the maximum annual income that the applicant should earn in order to be eligible for this scheme. It also shows the maximum benefits that the applicants may receive. A single person may now, under the new system, benefit from a maximum subsidiary of €3,600, when compared to the previous amount €1,600 per year. Two adults (without children) could now benefit from an increase of €1,700 per year. A single parent with one child could now benefit from a maximum of €4,800 per year. In contrast, the old scheme allowed for €1,900 per year. A couple with two or more children may now benefit from an increase of €3,000 per year. The gross income received through employment, wage and/or salary, overtime, pension and/or any other social benefit applications (excluding the Children’s Allowance scheme). The applicant’s annual income through capital, such as deposits in banks, shares, stocks, loans, leases, commercial enterprise investments, and other investments, including capital gains. The amount paid by separate individuals as maintenance is deducted from the annual gross income. Individuals who qualify for benefits under this rental scheme may submit their application to the Housing Authority during office hours. 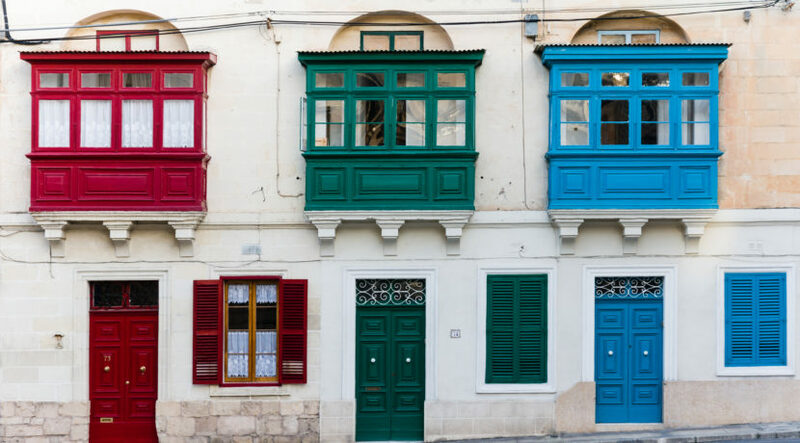 The application may be collected from the Housing Authority office in Floriana or the Gozitan branch or on housingauthority.gov.mt. 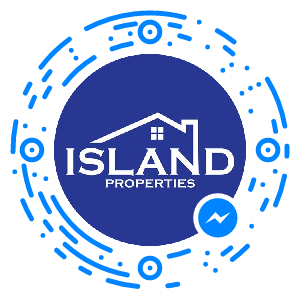 For any further information, feel free to contact us by calling on +356 2033 4455 or via email at info@islandproperties.com.mt.